Reliable, scalable and fully managedLaunch your Windows VPS now! Powered by Windows 2016 Standard® and Microsoft Hyper-V®1. 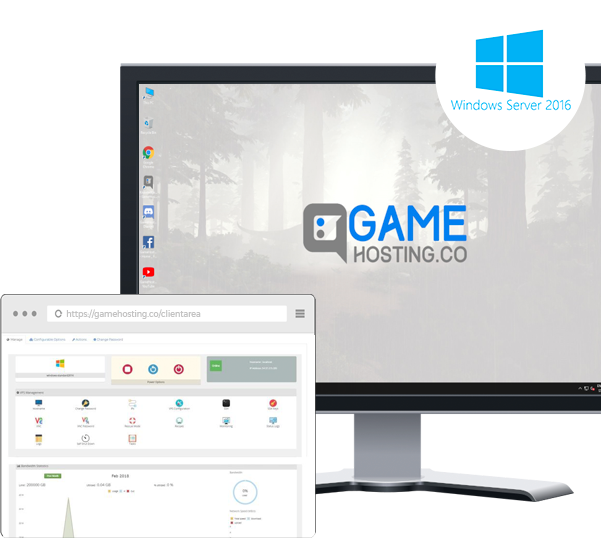 Host your favorites games with our GameHosting.co Windows VPS. Real-time monitoring and 99.99% uptime guarantee that your Windows VPS will stays running! Our Instant Setup Windows VPS are fast, stable, secure and scalable. 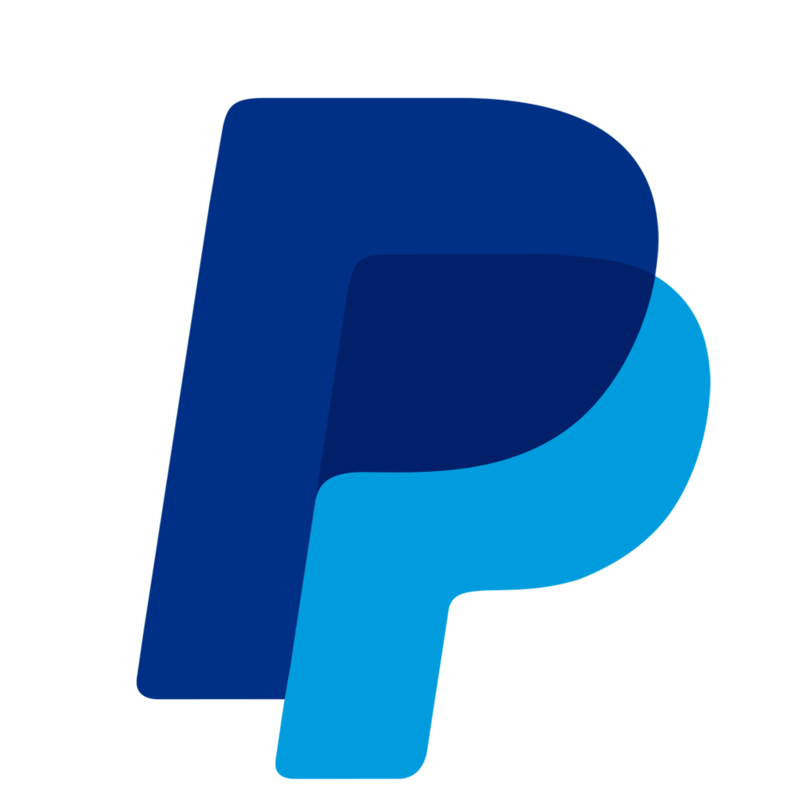 Start small and scale your servers while you grow your online community. Gamehosting.co Windows VPS server are the perfect solution to host multiple games. Need help to configure your windows vps server? Gamehosting.co Windows VPS server are the perfect solution to host multiple games. A choice for better hosting, lower pings and a better gaming experience.